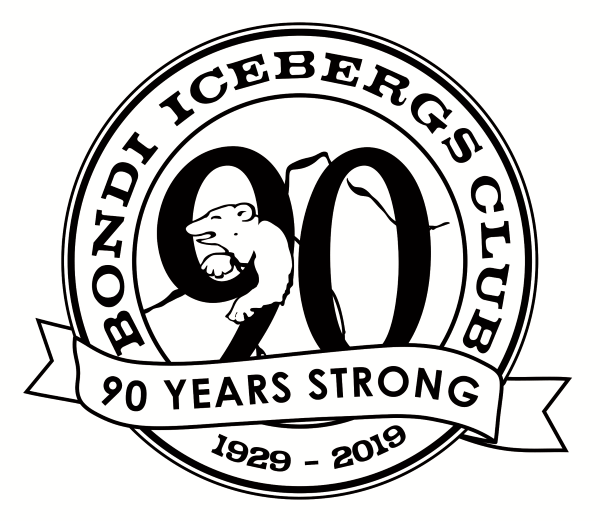 Whether it’s for business or pleasure, there’s no better place than Bondi Icebergs Club to meet or to celebrate. Our dedicated Events Manager will help you create a unique and engaging event to remember. Enjoy million dollar views, private function facilities, natural light and picture perfect backdrop right here at Icebergs.